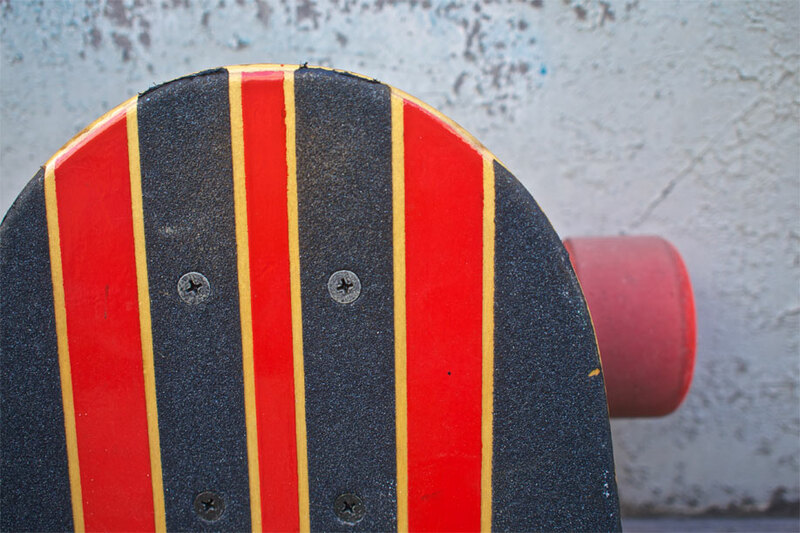 When I designed this custom longboard, I was inspired by muscle cars. That's why I went with the racing stripes for the top graphic. 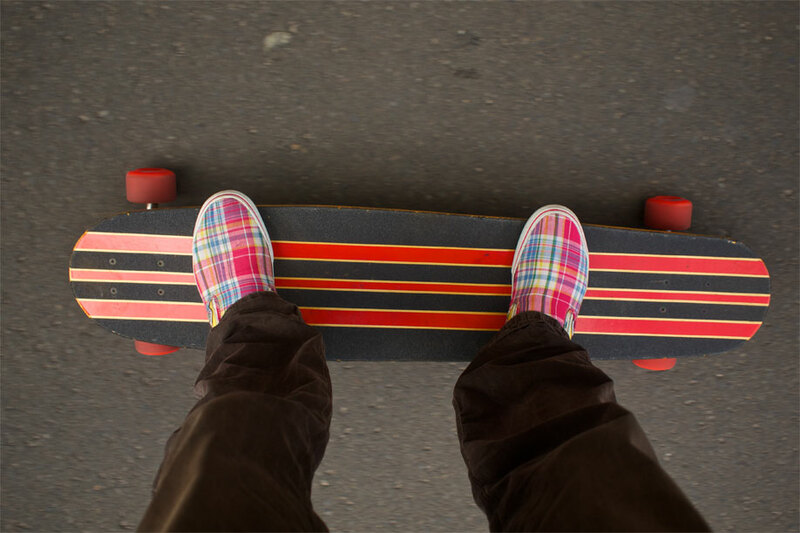 Riding a longboard feels like surfing, not on waves, but on concrete. Inspired by the surf culture, I dreamed about tropical islands with big waves, and ended up with a tropical orchid scene for the bottom graphic. 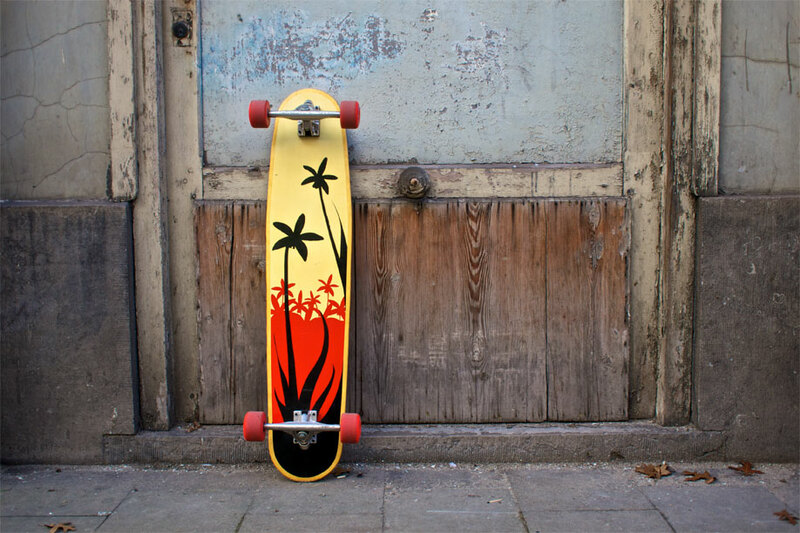 Riding this board on a sunny afternoon makes you feel truly free.